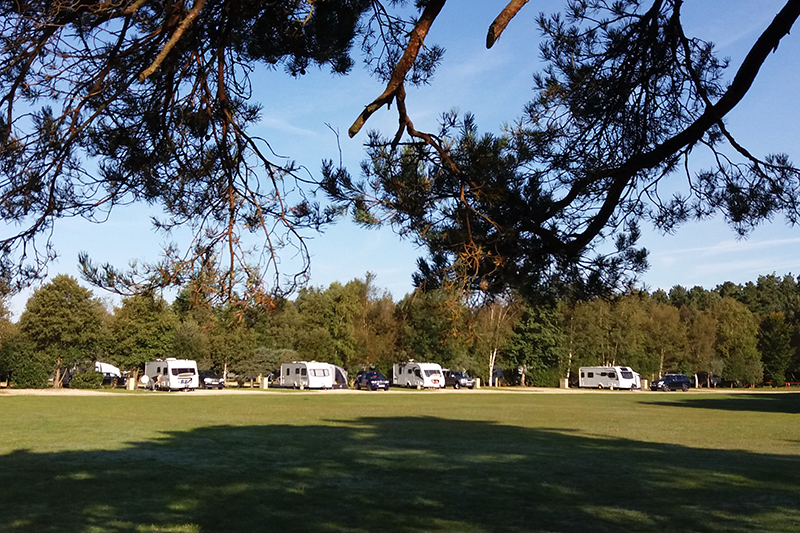 A quiet, quality family campsite nestling amid forest scenery, with visiting foxes and the occasional sika deer, must be one of Britain’s perfect campsites. 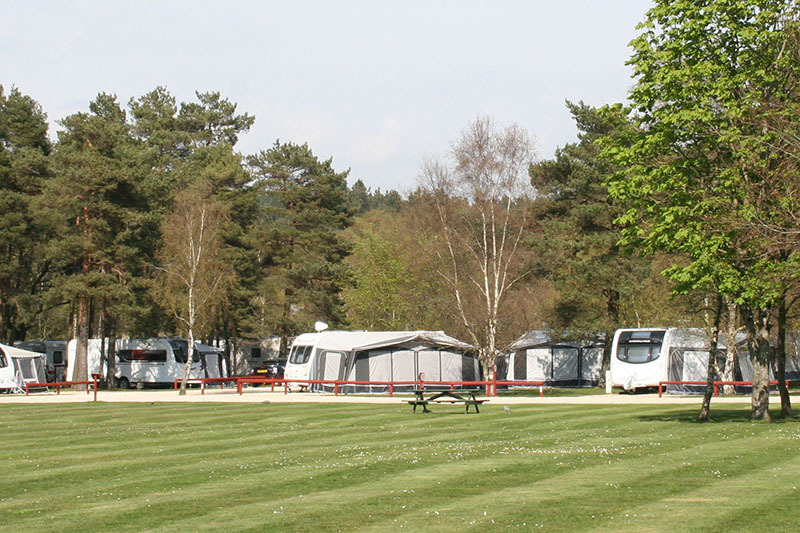 But, for all its wonderful natural forest appeal, don’t imagine Wareham Forest Tourist Park to be in any way primitive. This is a well-groomed, state-of-the-art site with everything from WiFi to an extremely sophisticated security-code system. Its quiet family park appeal has been accentuated and its facilities are constantly being refined. 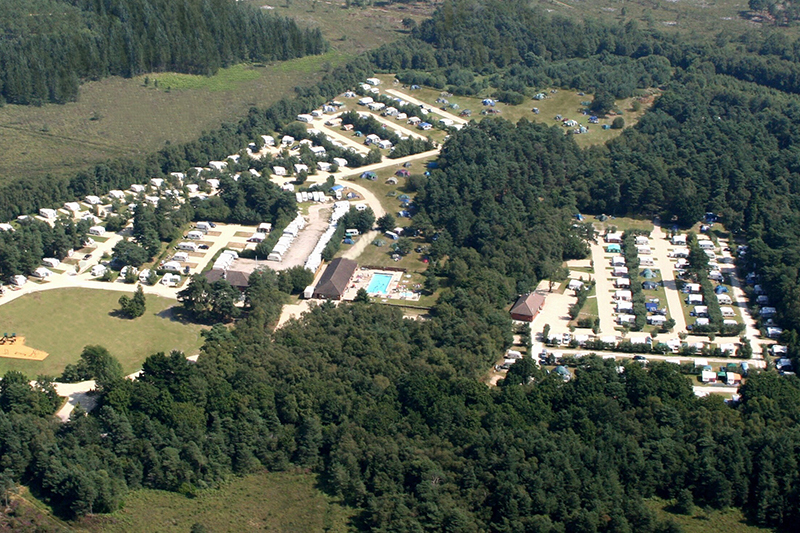 It has one of the most comprehensive adventure playgrounds anywhere, an outdoor swimming pool with adjacent toddler pool surrounded by palm-tree-fringed sunbathing areas – and it’s surrounded by nature trails, tracks and walking opportunities direct from the campsite. There’s a quiet ambience here, an air of quality in every aspect of the park. Start with the two shower buildings, for example. They’re well heated, the showers are adjustable in temperature, there are basin privacy cubicles and all the cubicles are large. The buildings also contain washing-up rooms – even those are heated, too, and a laundry. 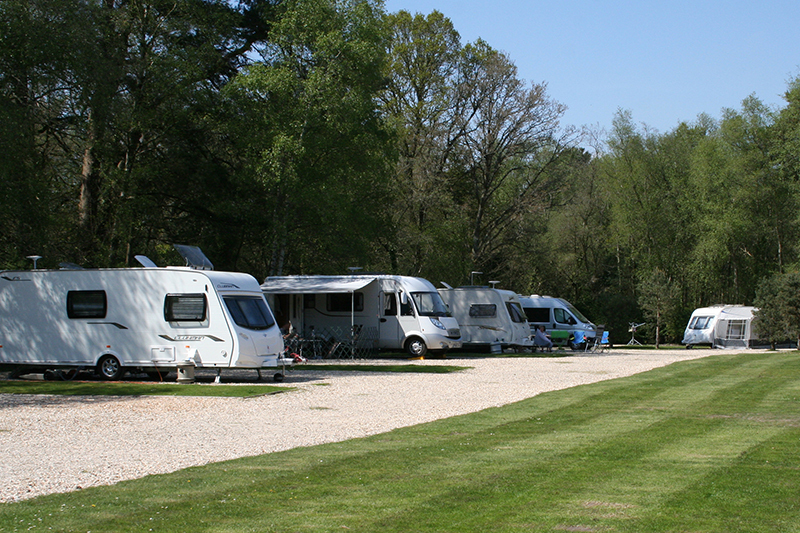 More than half the 200 pitches on this 43-acre campsite are flint-pebble hardstandings, all are larger than average and some are suitable for American RVs. There’s ample space for football or cricket games well away from the pitches – and if the weather makes indoor games more appealing, book a time-slot at one of the two full-size table tennis tables in the family room adjacent to the reception office. 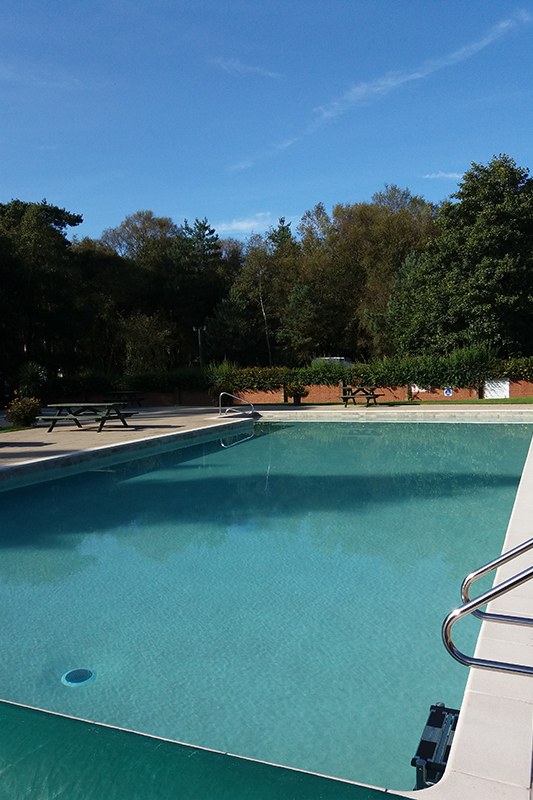 There’s a lending library in this room, too – and it overlooks the swimming pool, making a pleasant environment to come and read the Sunday newspapers while the children play table tennis.